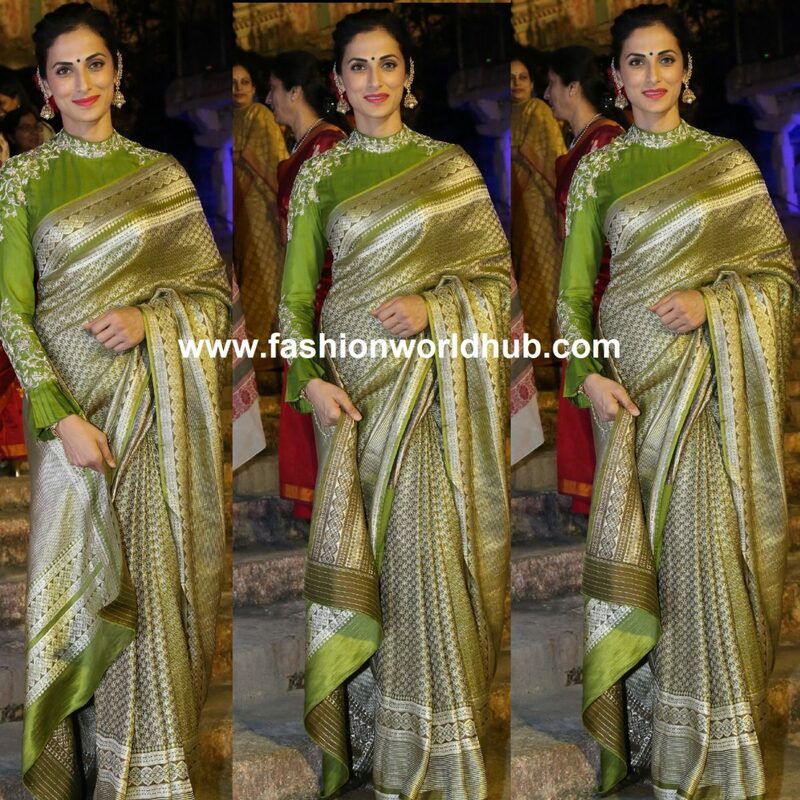 Soundarya Rajinikanth in Green silk saree! 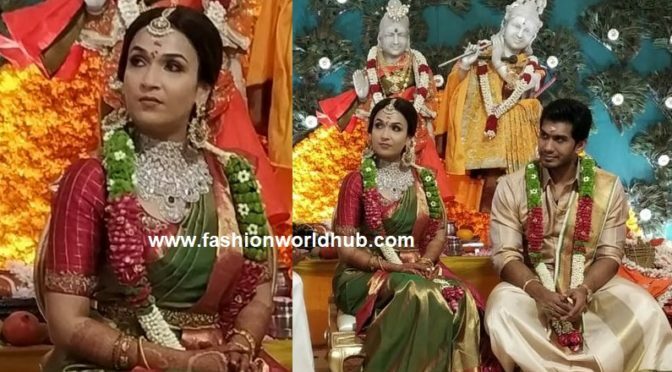 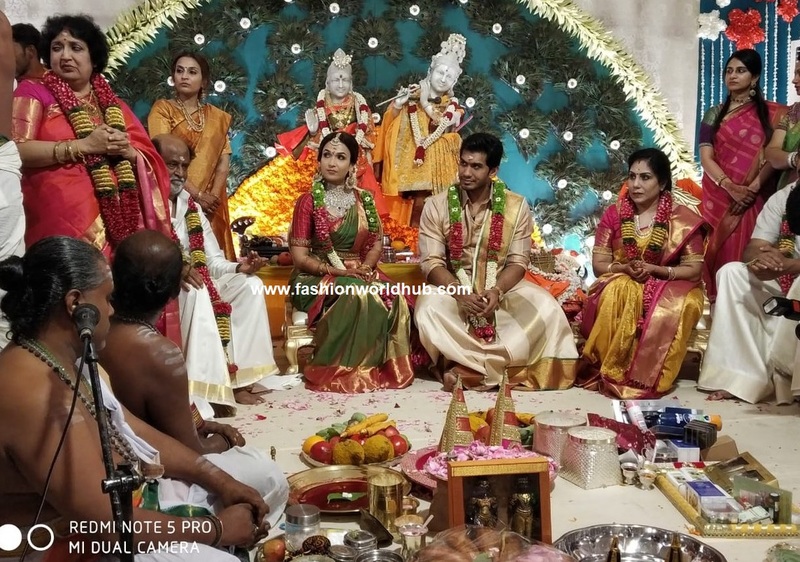 Soundarya Rajinikanth at the time of wedding pooja she wore a beautiful green silk saree paired with contrast pink blouse and she finished her look with statement diamond jewellery and bridal makeup . 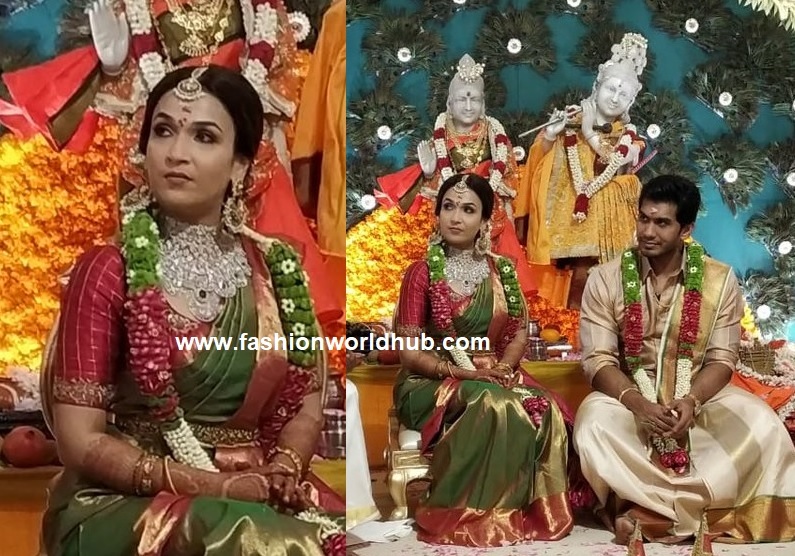 She looked lovely! 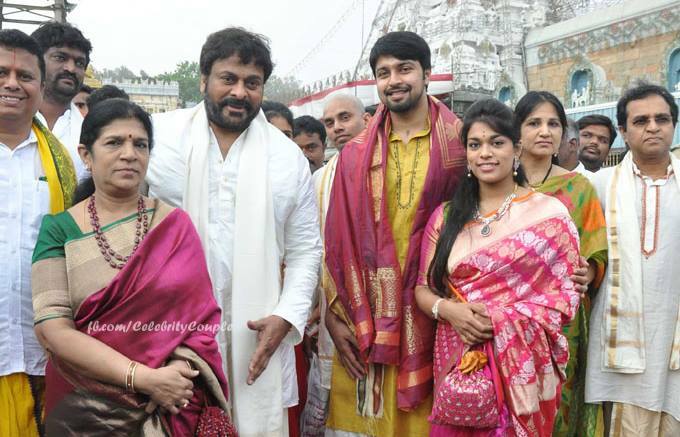 Previous PostFamily pic !! 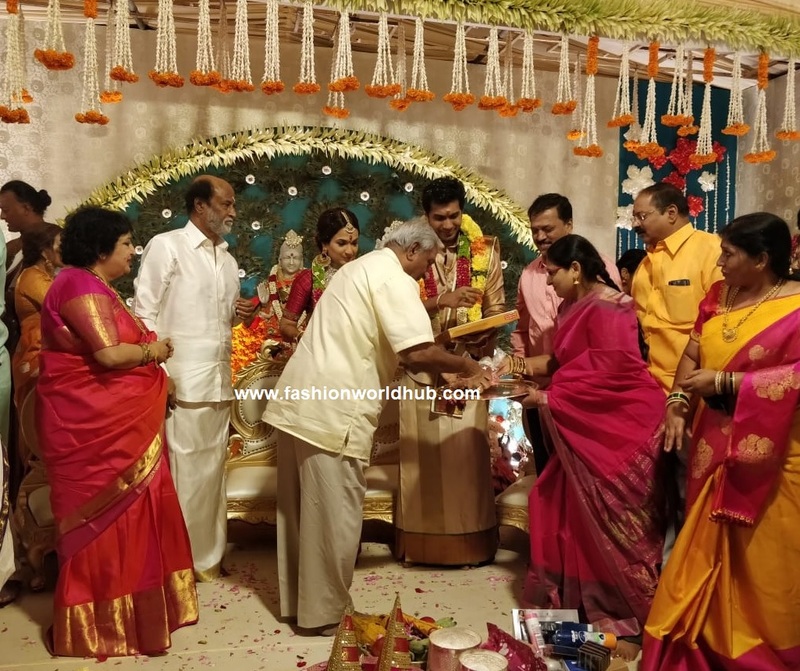 Ved, Soundarya and vishagan!Next PostPritha hari and Sridevi vijaykumar at Soundarya rajinikanth wedding!